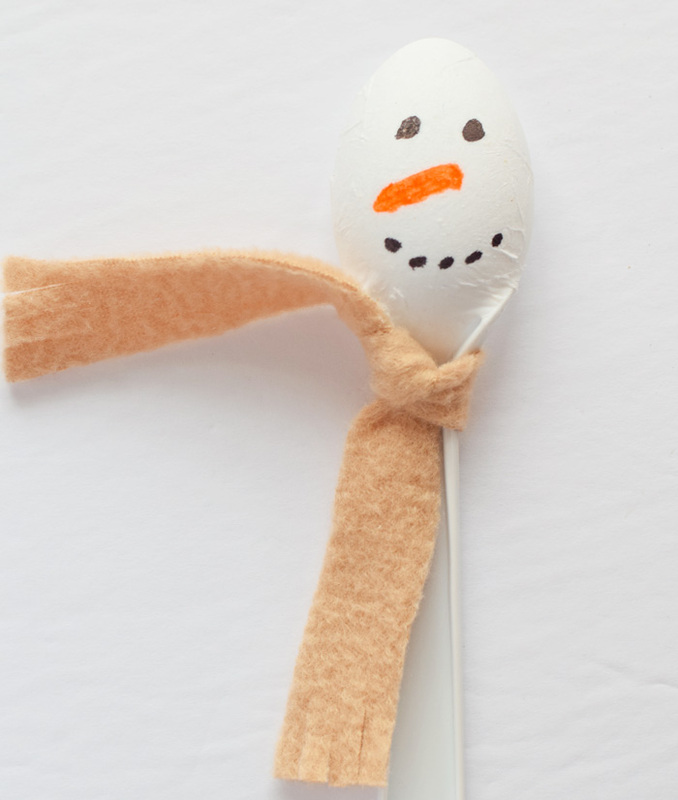 Have fun with snowmen without braving the cold with this Snowman Spoon Craft for Kids. This post contains affiliate links. Our “Big Snow” of January 2017 has evaporated. My boys stood at the front door last night, tears flowing, as their snowman buddy melted away. They don’t quite have this snow thing figured out yet. So we made a snowman craft to help ease their sadness. 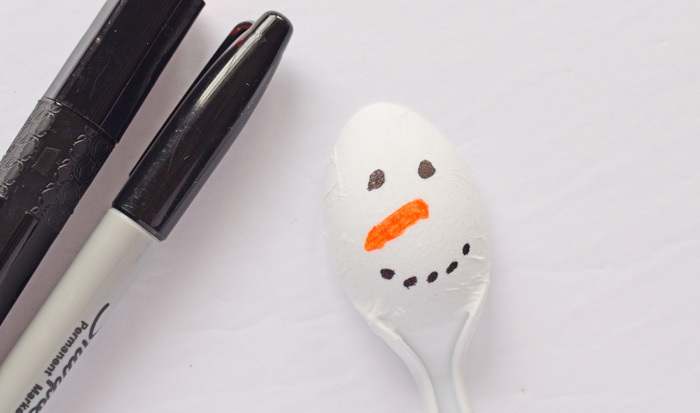 A spoon snowman craft for kids isn’t a new craft, but I read on several blogs about how crafters needed to use paint on the spoons, otherwise markers would smudge and wipe off easily. 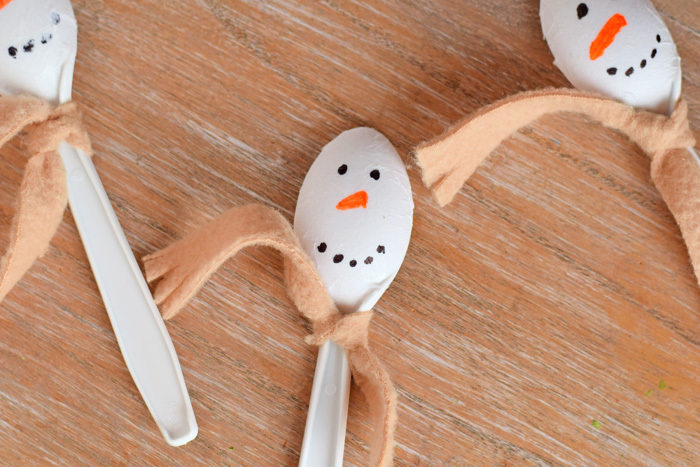 This makes sense on plastic spoons, but I wanted an option that would allow me to make these cute snowman spoons with the triplets or with a large group of kids without having to pull out the paint. 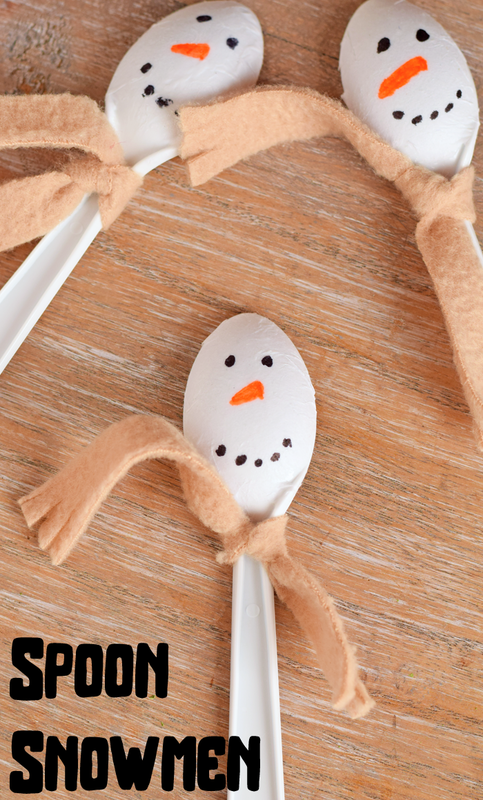 By adding a step before decorating the snowman, I was able to make these Spoon Snowmen marker friendly! 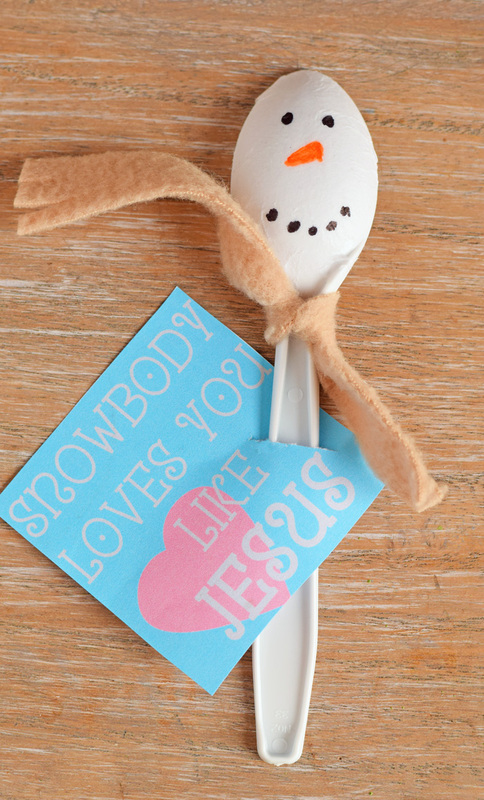 I also have a free printable to make this craft perfect for Sunday School or Children’s Church. If you are looking for another snow day craft, be sure to check out last week’s Craft Stick Glitter Snowflake craft! 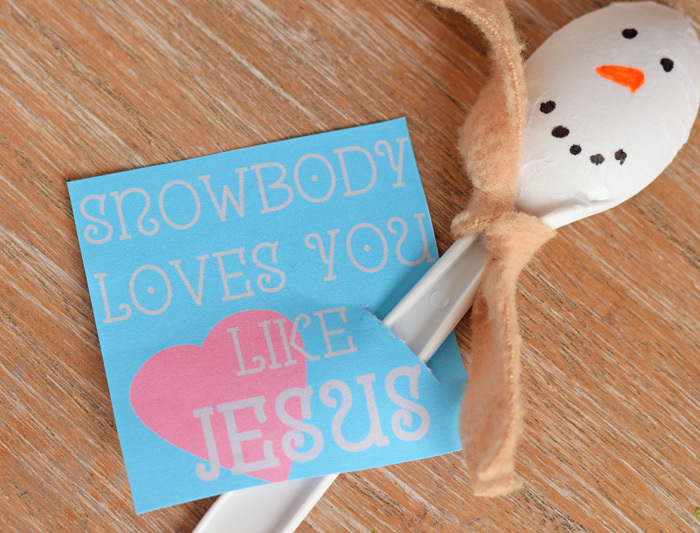 This is another winter themed craft that includes a free printable for a children’s church or Sunday School. 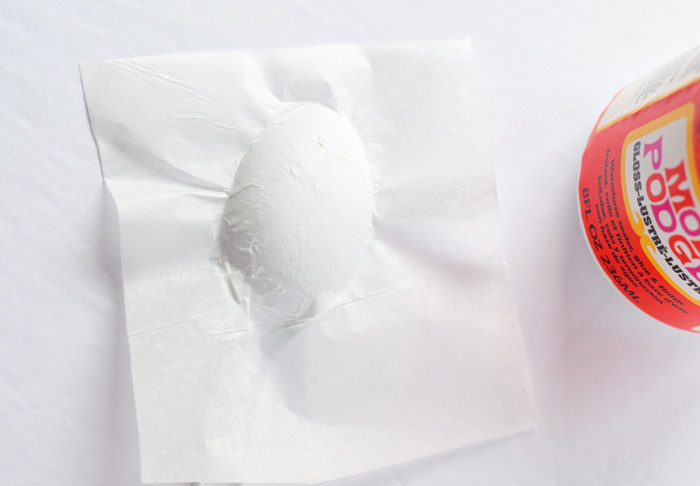 Use the foam brush to place Mod Podge over the back of the spoon. Press the square of white tissue paper on the back of the spoon and into the Mod Podge. 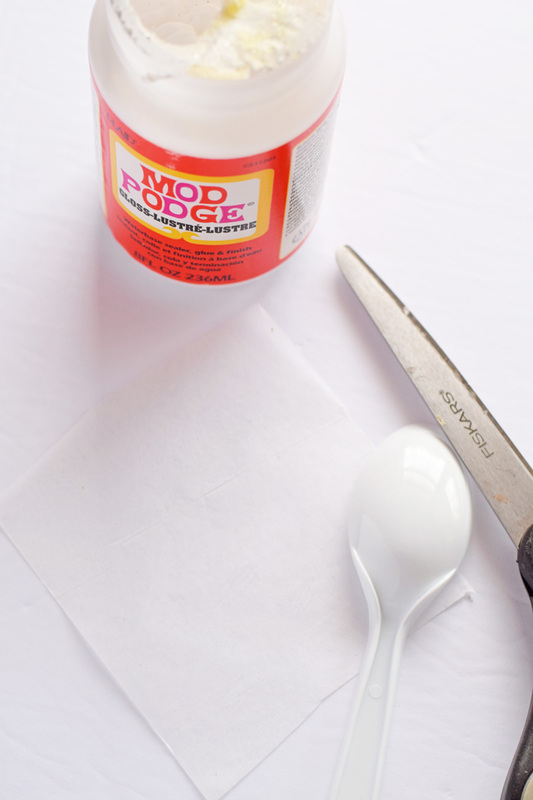 After the Mod Podge has dried completely, remove the excess tissue paper from the spoon. I didn’t have any issue just pulling the paper away but you could also cut the tissue paper away if needed. If you have older kids, they can do the part above. If you have younger kids or are crafting with a large group, do the step before crafting. Now grab the markers and draw the snowman features. Wrap the fleece scrap around the snowman’s “neck” and tie. Cut little strips at the ends of the scarf. 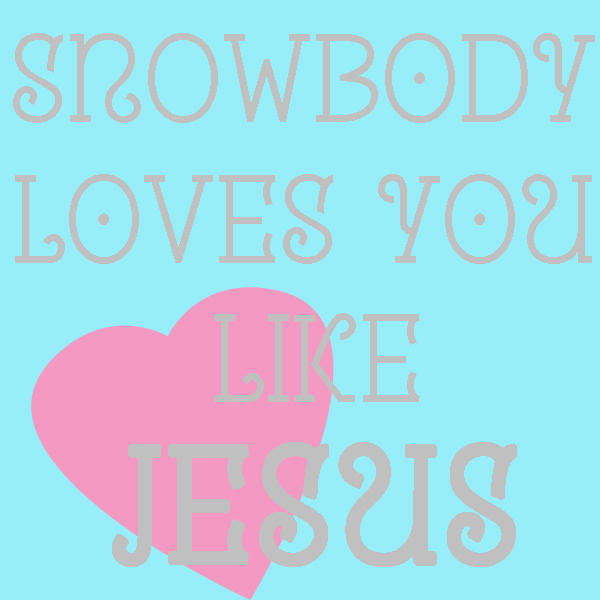 If you would like to create this craft for Sunday School or Children’s Church, grab the free printable below. Right click on the image to save it to your computer. Print it off with your computer and printer. Cut a small slit on the side and slide the spoon through. 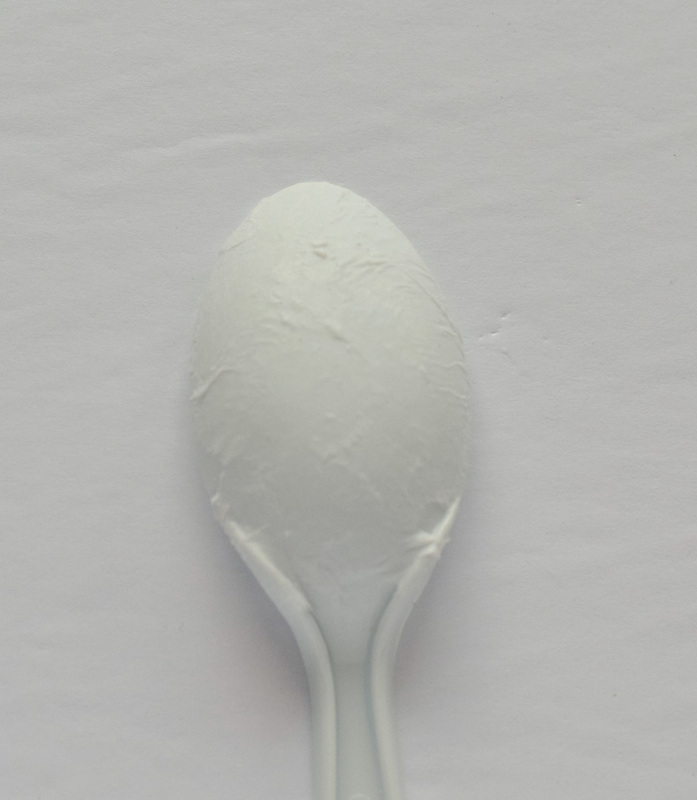 Place a piece of tape on the back of the spoon to hold the printable. 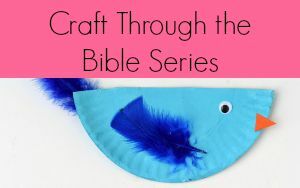 For more Bible themed crafts and activities, see the Craft Through the Bible page!